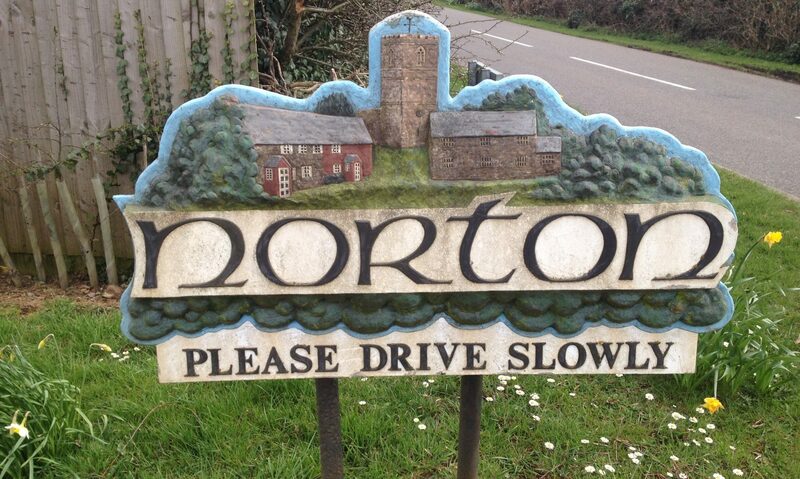 Norton Parish Council meet for an ordinary meeting on the third Tuesday of the month. Extraordinary meetings may be held when business has to be conducted to a deadline and this falls before the next ordinary meeting. The dates below are for Ordinary Meetings. The agenda for each meeting can be found on the ‘Agenda’ page. A list of these dates can be downloaded here.